Do you want to explore the vast gamete that is the world of magic? Learn from a master in Jean Hugard?s Complete Course in Modern Magic. Detailed step-by-step instructions for each trick, often accompanied by diagrams, fill the book?s pages for you to expand your magician?s repertoire. This book is perfect for anyone interested in magic. 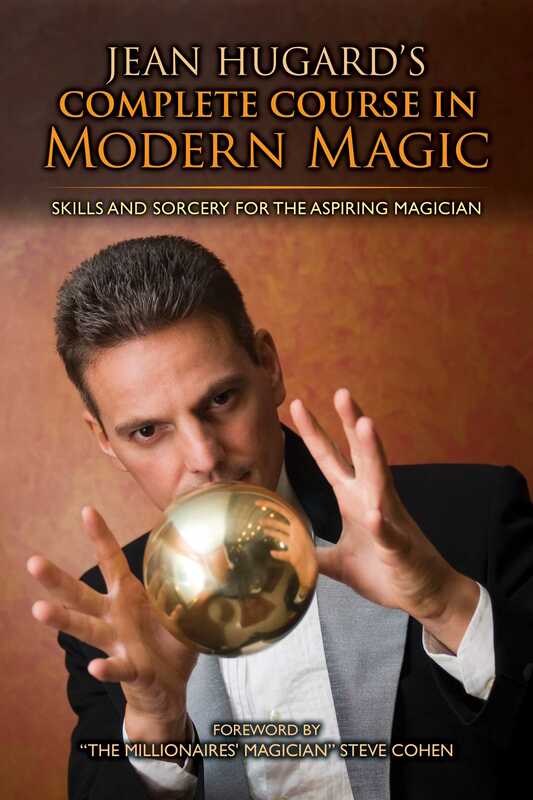 Whether you?re an aspiring amateur magician putting your act together or a seasoned virtuoso, there is a little hint of magic for everyone in Jean Hugard?s Complete Course in Modern Magic.